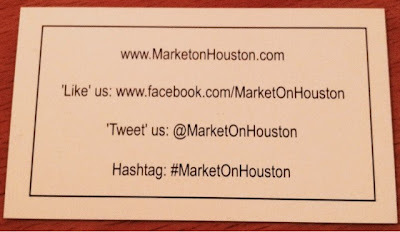 I had the pleasure of attending the soft opening of Market on Houston located inside the newly remodeled Sheraton Gunter Hotel. 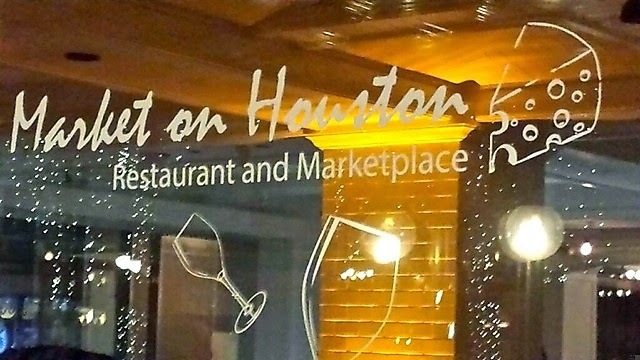 Just across the street from the Majestic Theater, I can see this spot becoming a go-to for date night. They will even validate your valet parking. Market on Houston impressed me right away by giving us iPads instead of menus. 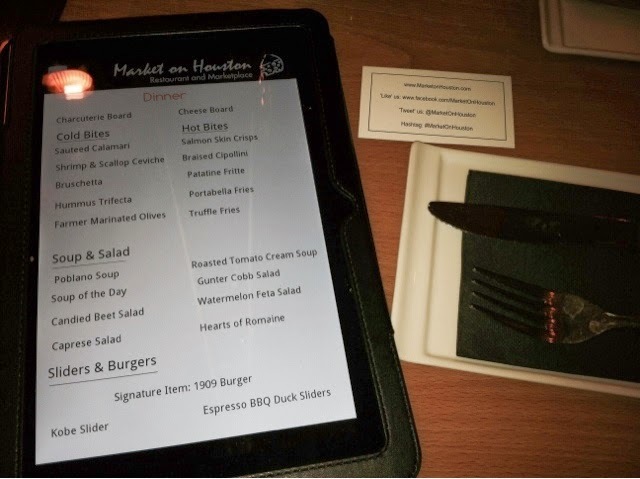 These iPads were loaded with the restaurants menu items and photos of each dish. 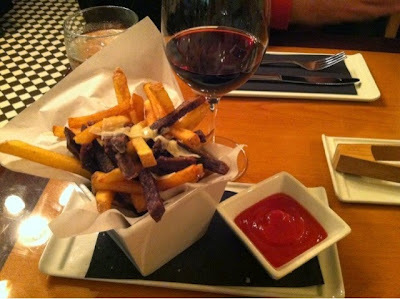 It was great to sip a glass of wine and browse the menu photos while deciding what we wanted. Everything looked exceptional, it was hard to choose! We started off with truffle fries and the hearts of romaine salad. Both were delicious but topped with Parmesan cheese the truffle fries were by far my favorite. That was until the next course arrived. We ordered lamb pops and koby sliders. 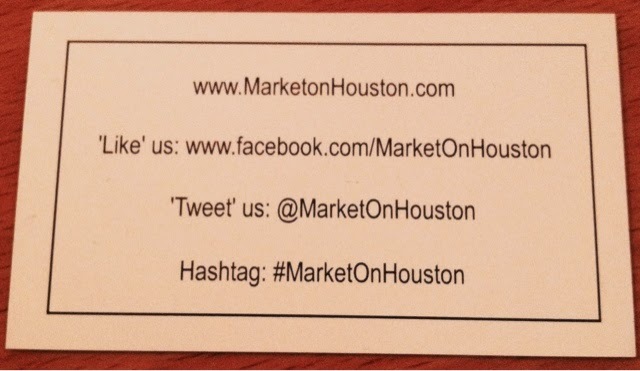 One of the many beauties of Market on Houston is each menu item is served in a way that is easy to share. 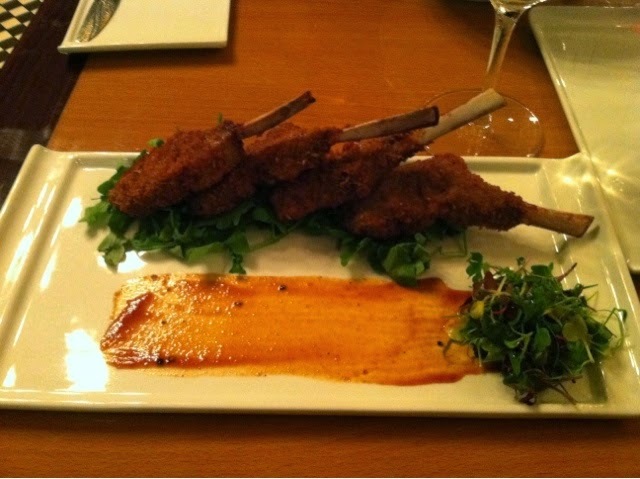 The lamb pops looked even more amazing in person than they did on the iPad photo menu. 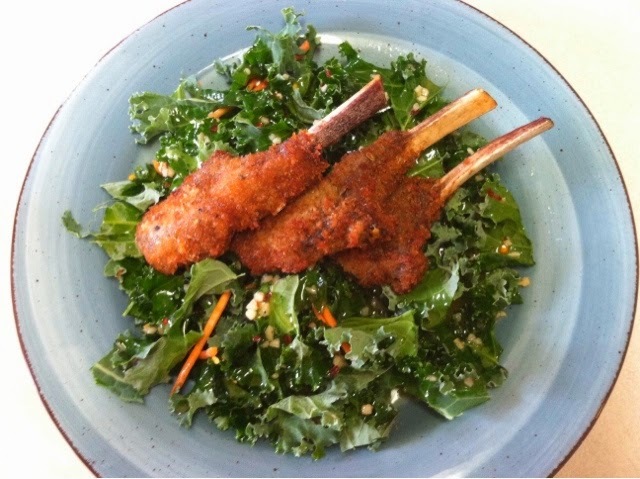 Served on a bed of greens with sauce on the side, each bite was better than the next. After the wine, truffle fries, romaine salad and kobe sliders we couldn't finish all of the lamb. The Market wait staff happily packed up the left overs and I enjoyed them the next night over a bed of kale salad. Recipe found on Pinterest of course.